7th Rangers: Their Finest Hour? BCF : What more do you need to know about the difference between Eastern and Western Europe in 2018? When Donald Trump visited Poland last July, he was greeted with wall-to-wall cheers, a sea of American flags, and enthusiastic chants of “Trump! Trump! 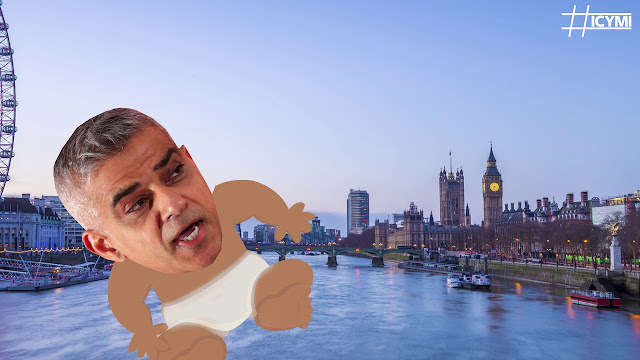 Trump!” When he goes to Britain on Thursday, he’ll supposedly be welcomed by massive protests and “a giant ‘Trump Baby’ balloon” floating in the skies over central London — a puerile insult for which Sadiq Khan, that city’s Trump-hating mayor, has approved a permit (even as his police force has refused to allow a pro-Trump rally during the presidential visit). This in a country where Members of Parliament from all parties, it will be remembered, argued after his election victory for him to be banned from the UK.